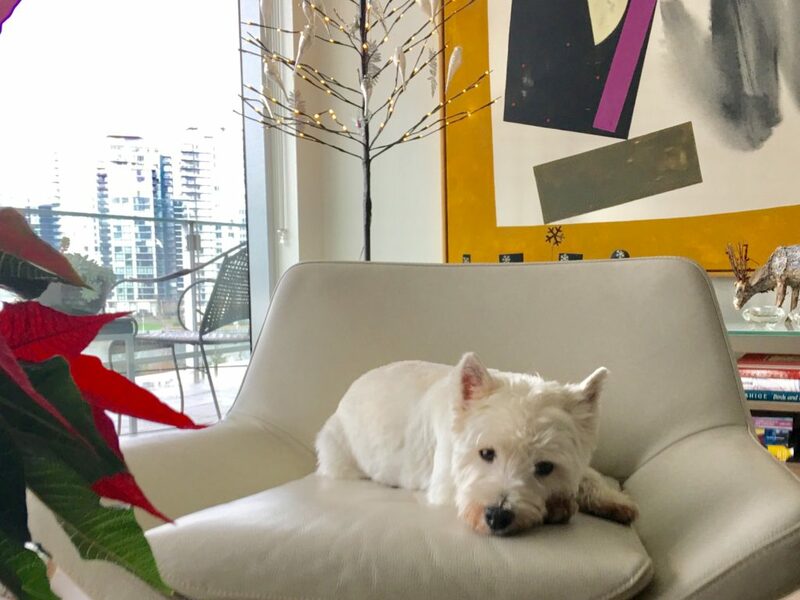 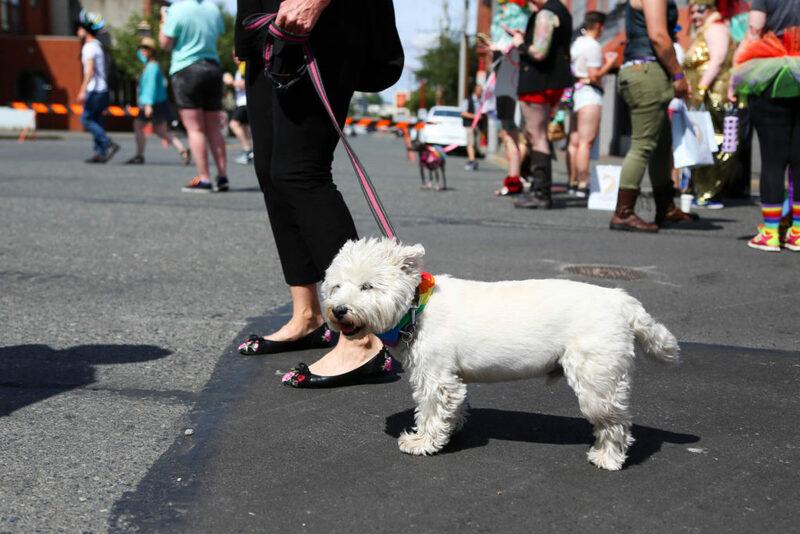 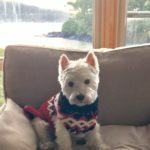 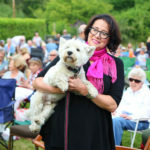 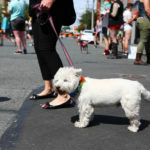 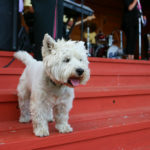 Vice-Regal Canine Consort MacDuff Austin-Chester- a charming and self-confident West Highland White Terrier- was born in Summerland, BC, on May 24, 2010. 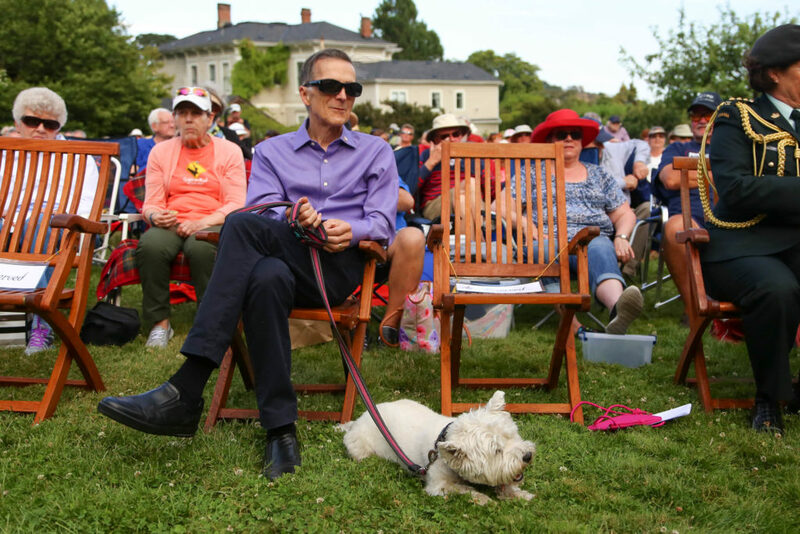 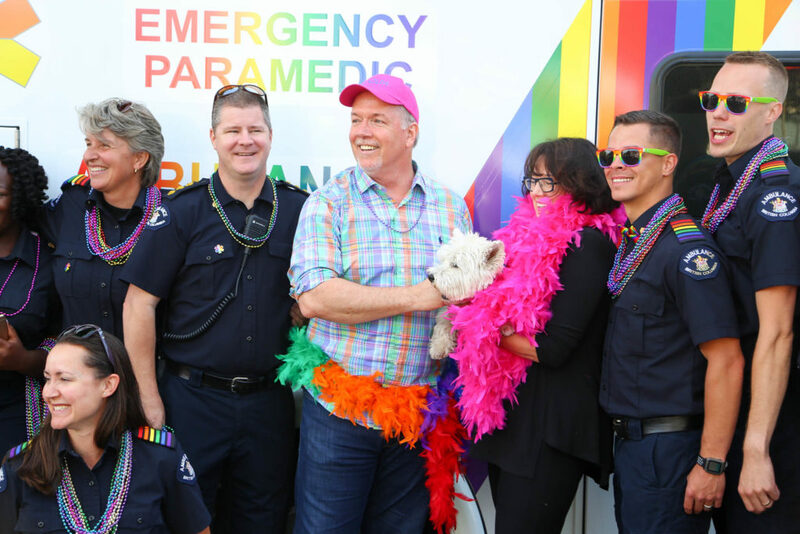 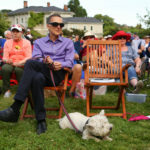 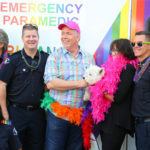 He was raised in Vancouver by the Lieutenant Governor and the Vice Regal Consort, both of whom he has appointed as his official Aides de Camp. 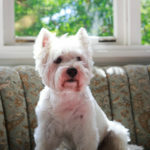 He received his education in Vancouver, earning diplomas in obedience, recall and agility, very little of which he has retained. 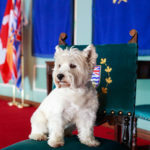 He executes his vice-regal duties diligently and with great solemnity, and can frequently be seen inspecting the grounds at Government House for squirrels, rabbits, crows and deer. 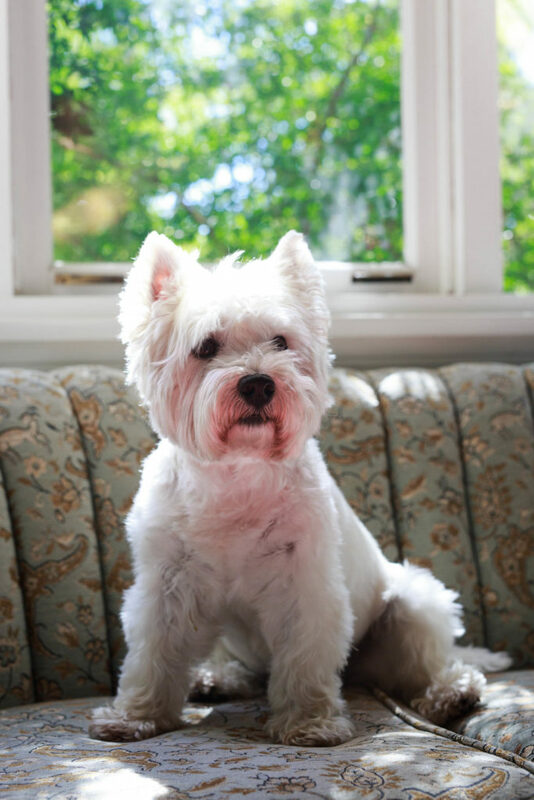 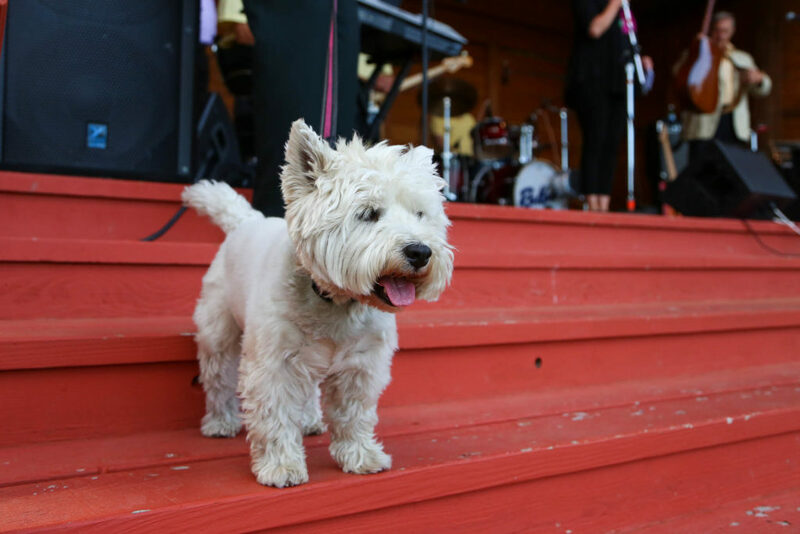 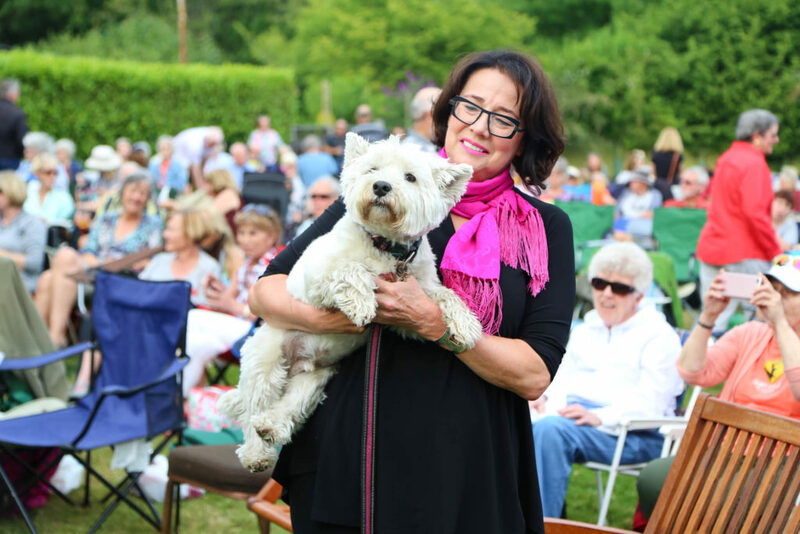 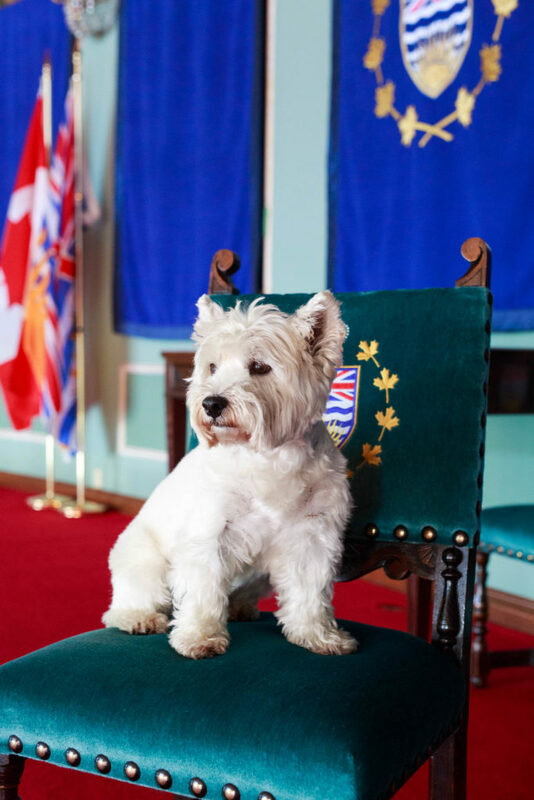 Well known as a charming and gregarious host, MacDuff particularly enjoys meeting new people and welcoming them to Government House. 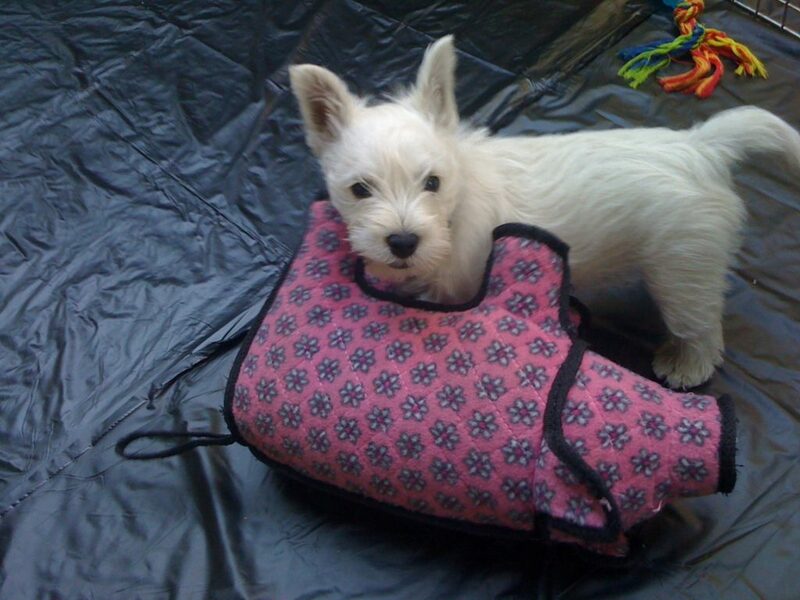 However, any appearance of squirrels, rabbits, crows or deer will be met with righteous indignation! 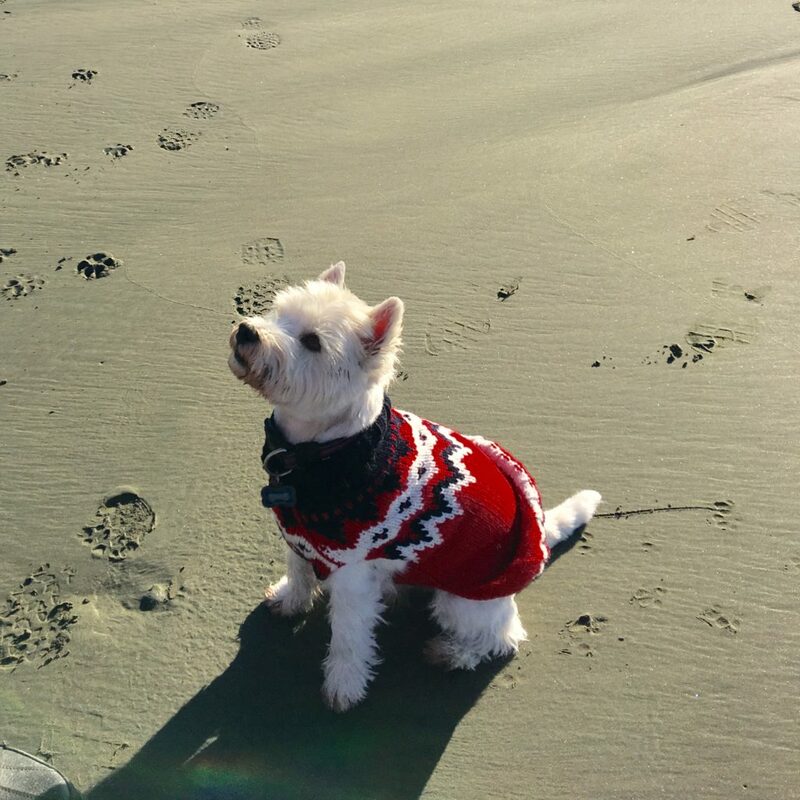 His recreational interests include off-leash walks in appropriate locations; vigorous play with balls, stuffies and canine companions; morning and afternoon naps; and tummy rubs as often as he can get them. 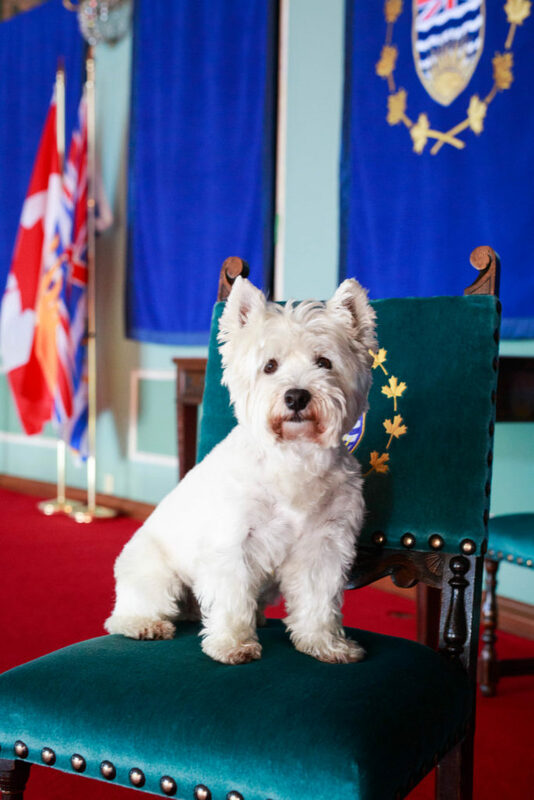 As official greeter, Vice-Regal Canine Consort MacDuff Austin-Chester is pleased to welcome you and your family– especially the canine members– to Government House. 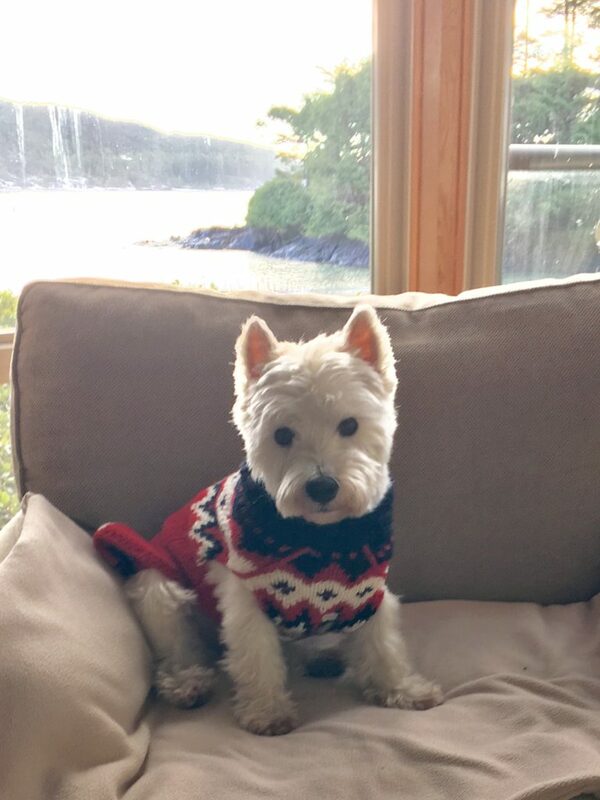 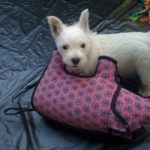 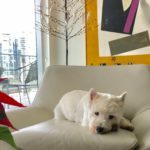 Follow MacDuff on Instagram at @viceregalmacduff.